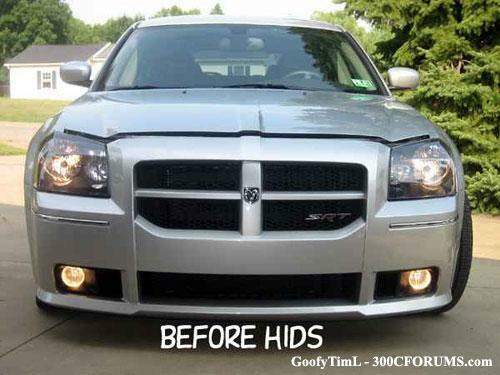 Stealth Auto HIDs - Digital Slim HID Kit UNIVERSAL - Dezod Motorsports Inc - Home of the automotive performance enthusiast since 2002. 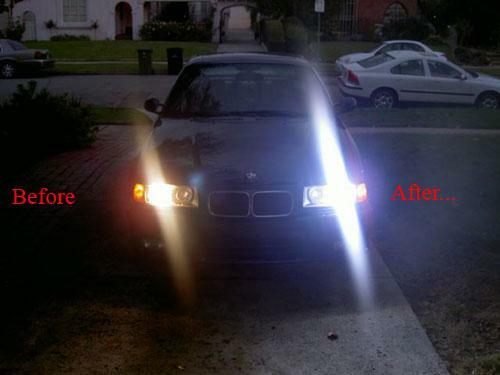 Ever wanted to increase the performance and visual appearance of your lighting system? 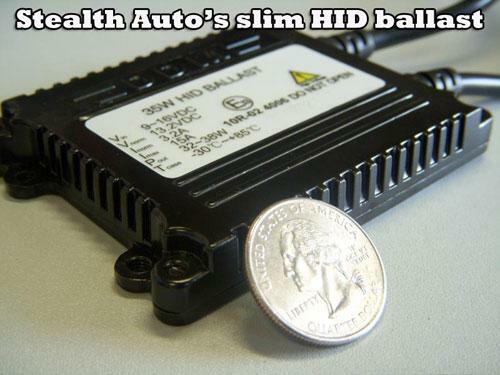 Stealth Auto Digital Slim HID Kits are exactly what your been looking for! 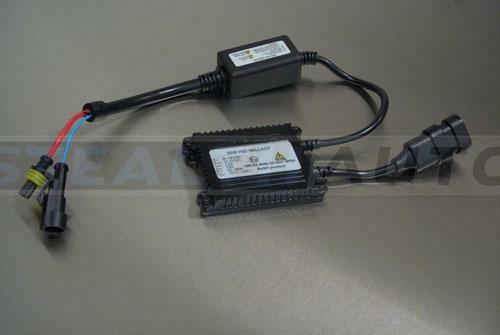 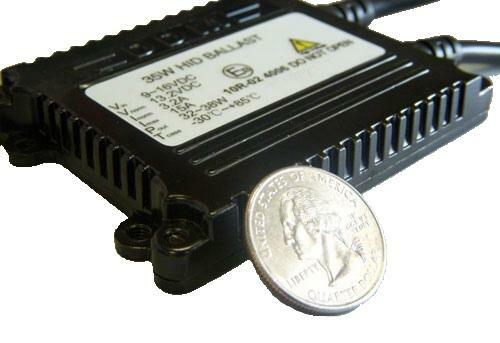 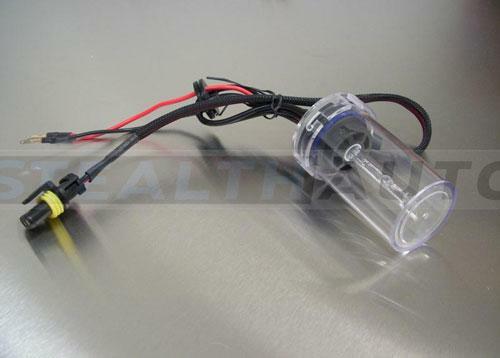 We developed a high quality slim ballast and use only the best quality sealed connectors. 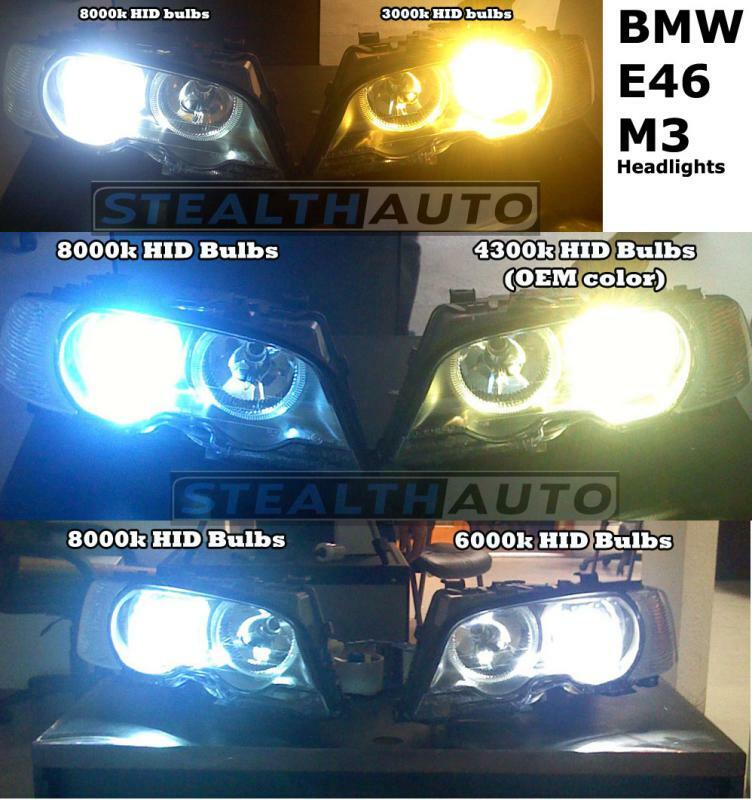 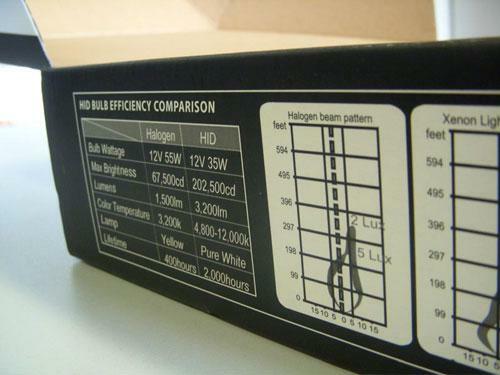 HID bulbs are available in 4300k, 6000k, 8000k and more wild 10,000k and 12,000k. 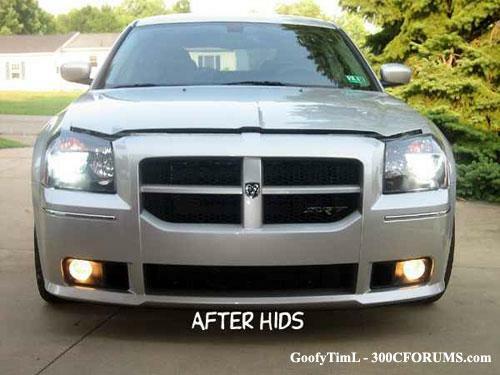 Stealth HID kits are backed by our Lifetime warranty. 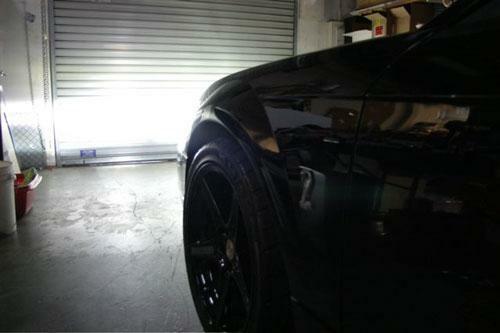 against any manufacture defect or malfunction. 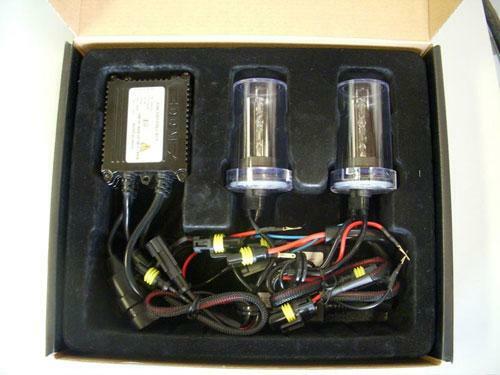 Stealth Auto Digital Slim HID Kits are complete with 2 Slim HID Xenon Ballasts, cable ties, 2 Xenon bulbs and power socket connectors.